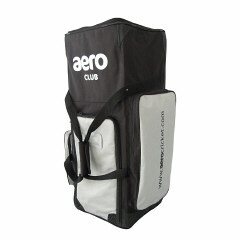 Aero Stand up Club Cricket Bag. - Features an internal bat zone to hold your bats safely in place. - New and improved lightweight materials with increased strength and durability.